• To encourage and promote the study, practice and appreciation of the fine arts and the methods and means of their dissemination. • To encourage and promote the study and application of the sciences. • To promote and advance education. • To provide or assist in the provision of facilities for recreation or other leisure-time occupation in the interests of social welfare. In general, the Council looks for imaginative proposals from organisations which will in some way make the North West a richer and more attractive place in which to live and work. The Advisory Council interprets the guidelines in a flexible way, realising that it cannot hope to achieve a true balance across all the areas of activity. It does, however, examine the context of each application and tries to make grants in areas where the benefit will be most widely felt. 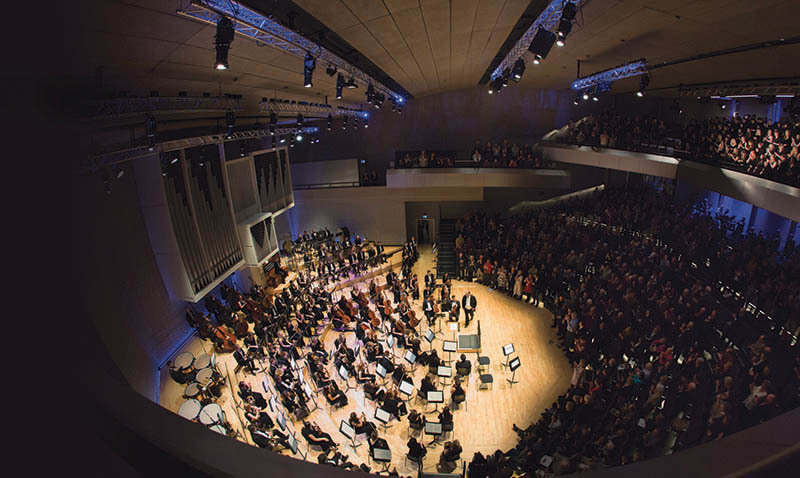 We supported the Royal Northern College of Music’s Concert Hall redevelopment with a grant in 2013 and more recently, in 2016, the Manchester elements of a music-historical project to commemorate the centenary of the First World War. A grant was awarded to The Bluecoat Display Centre, College Lane, Liverpool, towards window installations and workshops as part of their 2018 creative programme. 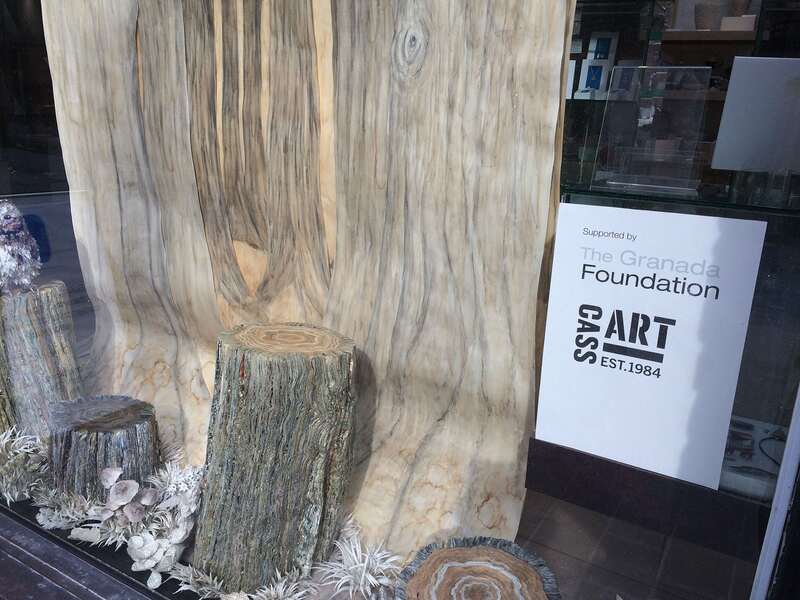 “The grant given by The Granada Foundation has enabled us to extend our In the Window creative programme and supported four featured makers to create a bespoke environment around their work (using a range of disciplines) for the benefit of the wider general public walking by our window on College Lane, many of whom might not have otherwise engaged with a craft gallery or maker’s work. 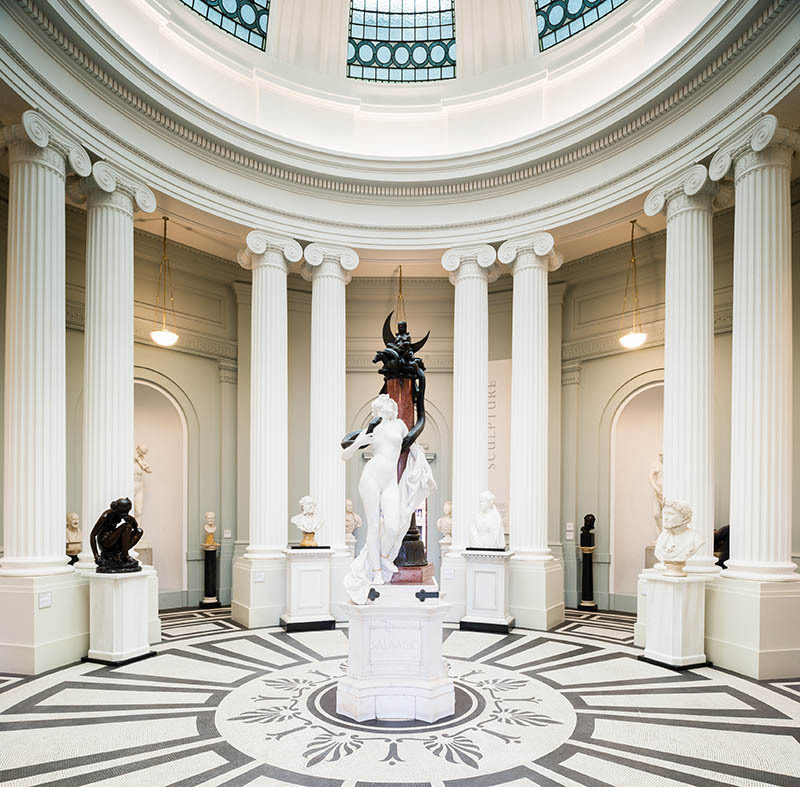 National Museums Liverpool was the recipient of a grant for The South End Development project for the Lady Lever Art Gallery Lady in Port Sunlight Village, Wirral. 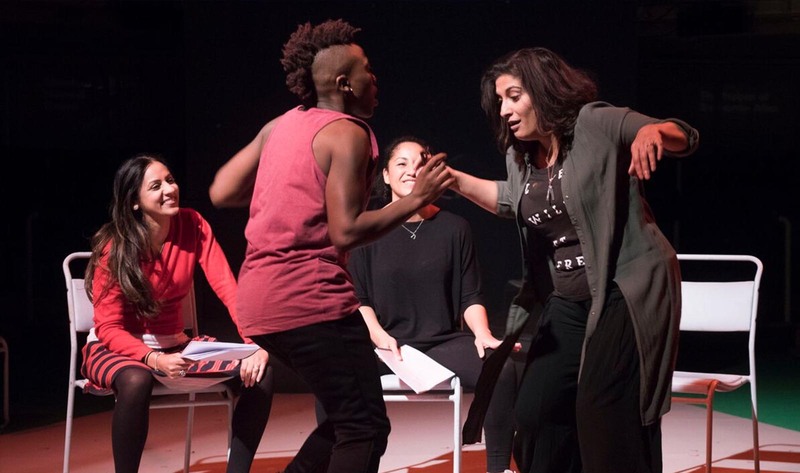 The Granada Foundation is delighted to be supporting Buxton Festival’s newly commissioned opera Georgiana, at Buxton Opera House as part of their 2019 Festival in this, their 40th Anniversary Year. We wish Buxton Festival many congratulations on reaching this important milestone in their history. 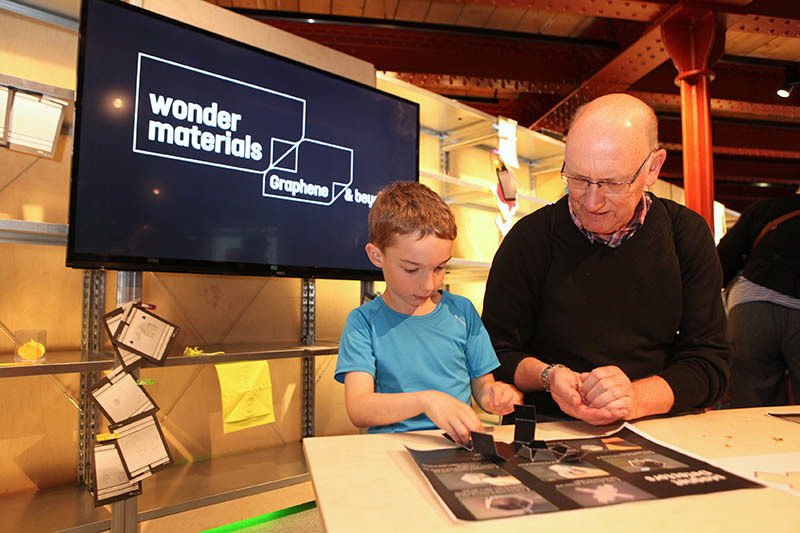 The Science and Industry Museum in Manchester was awarded their exhibition Wonder Materials: Graphene and Beyond and more recently, in 2018 to support activities for Year of the Engineer, specifically the Future Engineers learning programme. The British Science Association – ‘Beyond the Classroom: Creative STEM Experiences’ in the North West. British Science Association – Manchester Branch – Science Tent for Caribbean Carnival of Manchester.